What is Everest in the Alps? 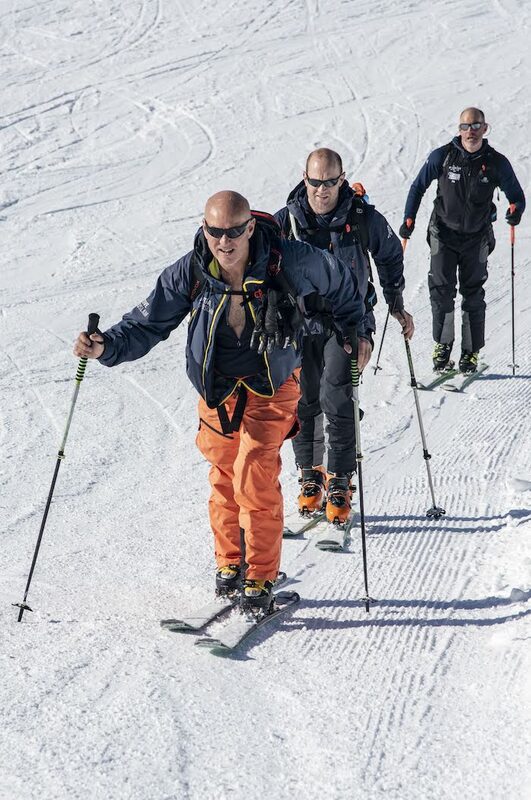 The concept of Everest in the Alps is simple: to climb the height of Mount Everest on skis over the course of 4 days. 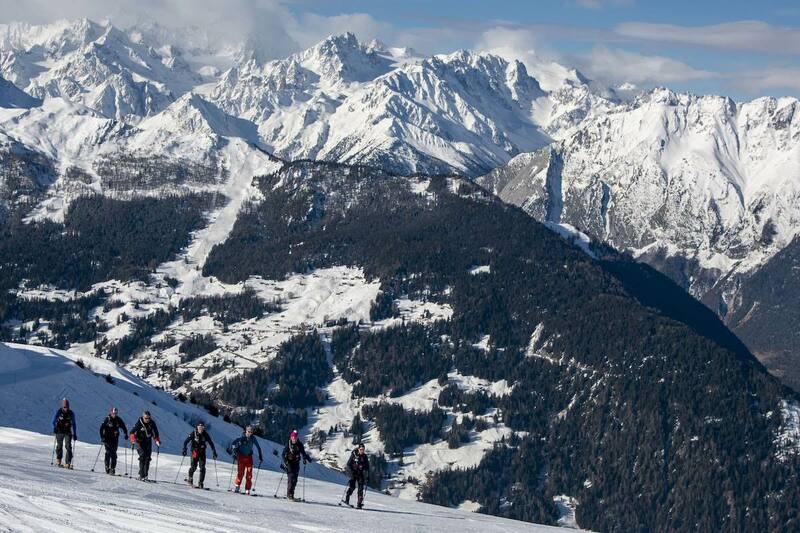 However, rather than head off to the Himalayas, the challenge takes place on the ski domain of the Swiss resort of Verbier. Now if you're thinking - 'Wow - that sounds tough' - it is. But thankfully, I'm not alone. In 2019 I'll be one 16 athletes taking part in the third edition of the event. And what's really interesting, is that most of us have never done a challenge of this nature before. Which is of course, what makes it so exciting! It’s not unreasonable to say that Everest in the Alps is a fairly gruelling event. 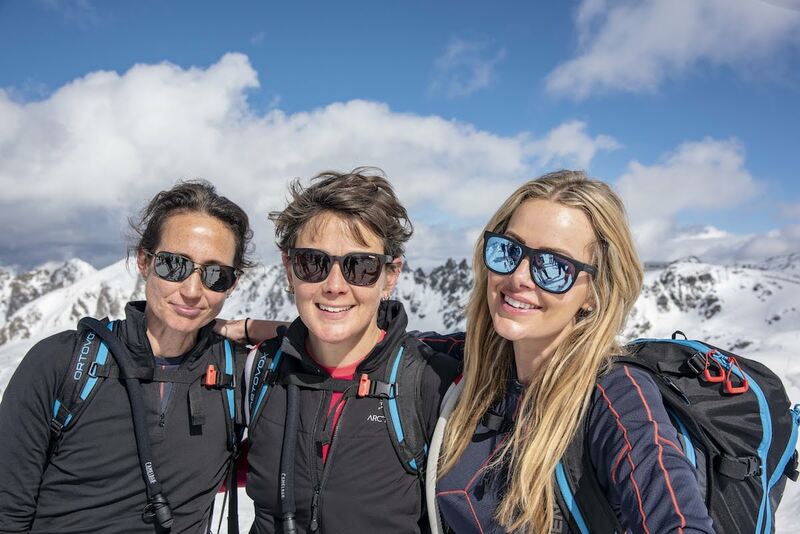 In order to achieve our target, we'll do approximately 32 hours of uphill ski touring but a mere 3 hours of downhill, with up to a total of 20 individual ascents. 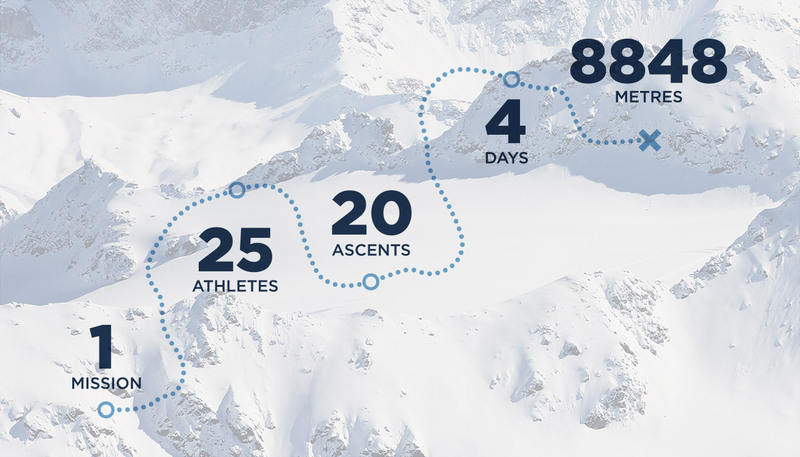 Each day we'll climb between 2,000m – 2,500m to reach the overall target of 8,848m. The average amount of time out on the snow is 8 hours a day, but it can be longer, essentially however long it takes to keep on track. 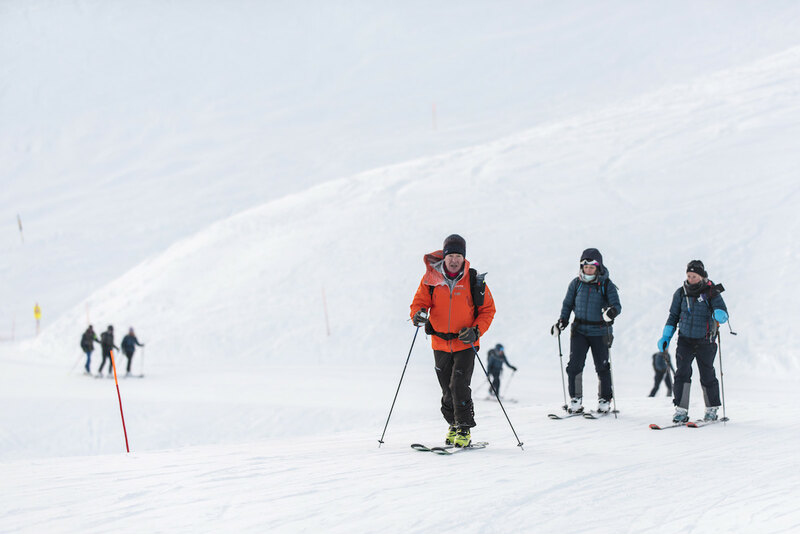 At altitudes of up to 3,500m, each of us will burn through a daily average of 10,000 calories – the equivalent of running three back-to-back marathons. Below you'll find my Strava data as well as a video from Relive that shows you the route we took to reach 8,848m. For the first day I joined the girls team, Team Artemis, comprising Cally, Lorna, Kate and Suzannah. We were blessed with glorious weather. On the second day I teamed up with the 5-man Team Blackline. It was a cold start 6am start, but the weather was kind. Not too hot - making it very pleasant. Today I joined Team Sagamatha. I found this to be the toughest day - the weather was brutal in the morning, my legs were tired and we did a lot of climbing! For the final day, I rejoined Team Artemis. 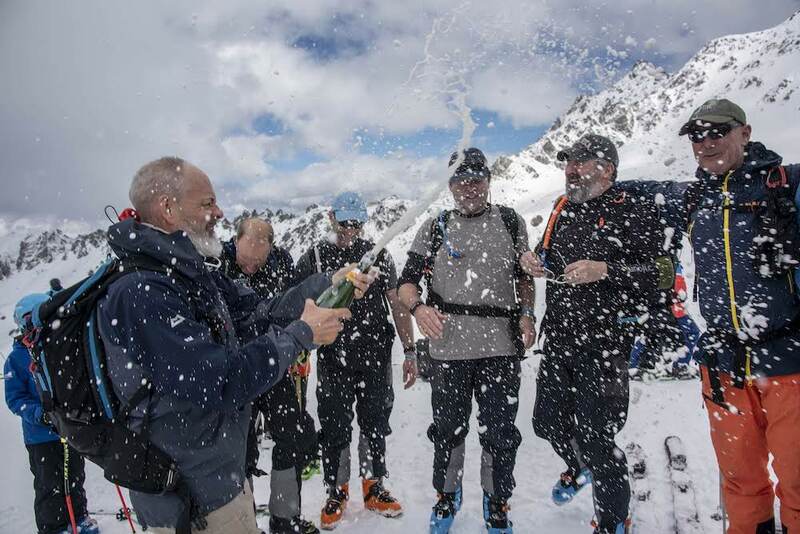 We blasted out 2000m and managed to be the first team to finish - just after lunch! Then put a team together. You'll not regret it!